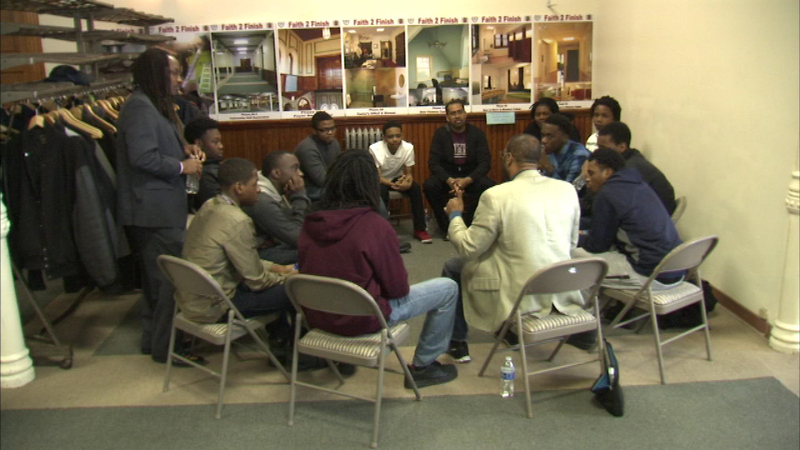 CHICAGO (WLS) -- Alumni from Morehouse College are mentoring young men in honor of Dr. Martin Luther King, Jr.'s birthday. The mass mentoring session was held this morning at Quinn Chapel AME Church in the city's South Side. They aim to help improve the life outcomes for African American youth using some of the teachings and inspiration from Dr. King. Everyone took part in workshops, film screenings, speaker presentations and one-on-one mentorships.